Create 2D drawings with the easy-to-use drafting tools in Autodesk® AutoCAD LT® software. Speed design with innovative tools built to maximize productivity and increase efficiency. Share your work with confidence using TrustedDWG™ technology, the original and most accurate way to store and exchange design data. Powerful documentation tools help you produce precise technical drawings that you can easily edit and repurpose. Collaborate with colleagues using connected desktop, cloud, and mobile Autodesk® AutoCAD® solutions. 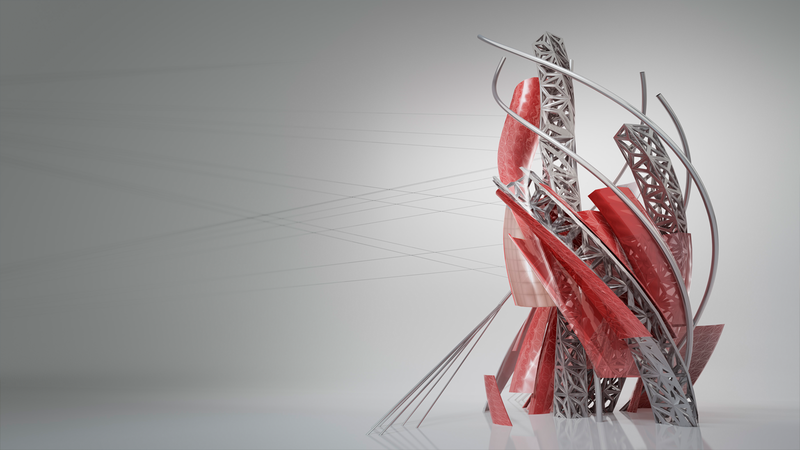 Take advantage of enhanced support access, at no extra charge, when you subscribe to AutoCAD LT.
An Autodesk industry collection is the most convenient and flexible way to access a wide selection of the most essential Autodesk software used in your industry; Autodesk Architecture Engineering and Construction (AEC) collection equips you to design higher quality and more sustainable buildings. Build your capability to deliver great design. Support all phases of the building lifecycle with design technologies that cover conceptual design through construction – including BIM and CAD - all in a single package. Lead the way to the future of building with latest innovative software and cloud technologies that give you unprecedented insight into your design projects. Reduce operational costs (IT and procurement spend) by standardizing on a collection of technology flexible enough to suit the needs of a majority of your users. Eliminate additional paperwork and unnecessary procurement cycles by selecting a collection that includes all the technology your users will need – now and in the future. Revit is a single software application for architects, structural and MEP engineers and construction professionals. In the BIM process, with Revit, all disciplines involved in a building project can use the same software, putting the project at the center and connecting participants in the building design and construction process. Optimize building performance with centralized access to performance data and advanced analysis engines. Visualize solar radiation on mass or building element surfaces with new solar analysis workflows in addition to understanding PV energy production. Behind-the-scenes optimizations and improvements to more than 100 functions help the software keep up with the most demanding users. More operations running with multi-threaded capabilities improve overall software performance by as much as 20%. Revit software elevates communication capabilities in ways that help users to share data both within Revit and in extended BIM workflows. With the new Autodesk® FormIt® 360 Converter provided with Revit, users can convert FormIt, Revit Families (RFA), and Sketchup (SKP) files and continue to develop designs in Revit. 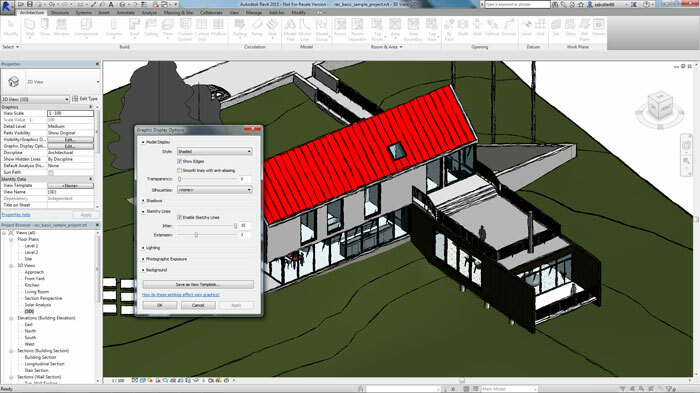 Revit sits at the center of a powerful portfolio of connected design tools. 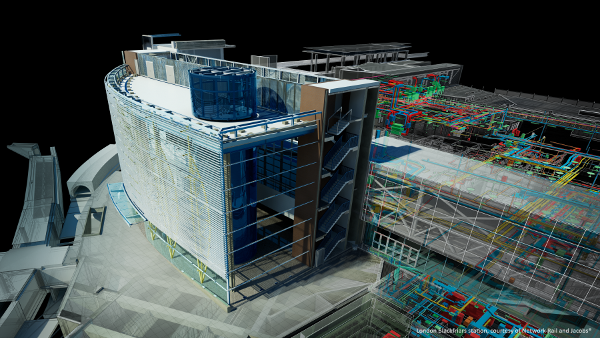 The Autodesk ecosystem of solutions connects people, processes, ideas and data and supports all phases of building information modeling (BIM). 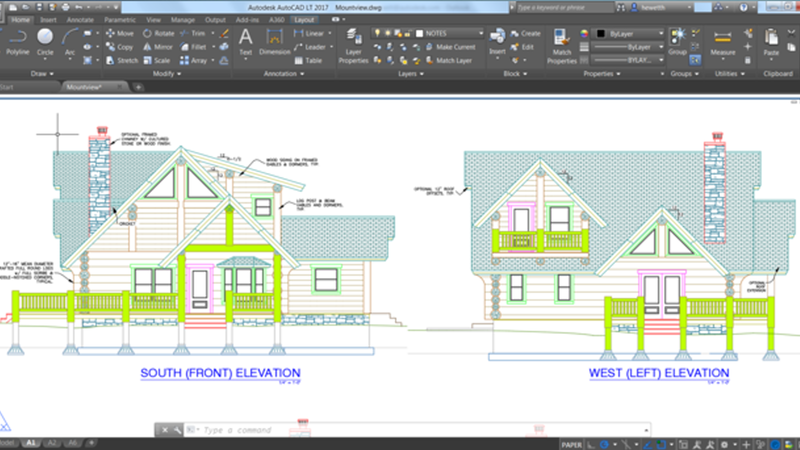 Concurrently design and document your building projects in Autodesk® Revit LT™ software. All design information is stored in a single coordinated database, enabling you to instantly generate direct project artefacts. Revisions to your design are updated automatically. Autodesk Revit LT automatically manages iterative changes to your building model throughout the documentation process, helping to maintain a consistent representation of the building, while helping you improve drawing coordination and reduce errors. Automate the creation of schedules of building components to drive data and improve the visibility of costs and quantities. 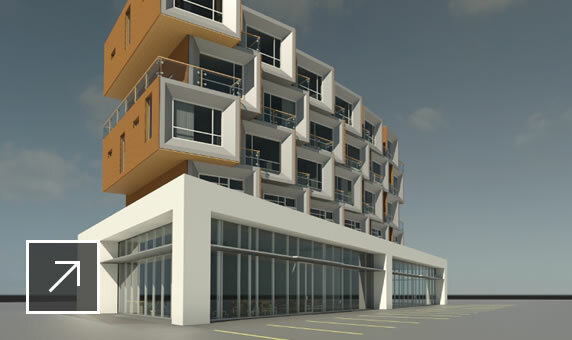 Since schedules are generated directly from the model, they provide a comprehensive view of the latest Revit LT model. Autodesk® Navisworks® software for manufacturing, part of the Autodesk® solution for Digital Prototyping, helps you and your extended teams experience more reliable data aggregation, visualization and collaboration on your most complex projects. The aggregation of 3D data from different CAD systems brings together design, manufacturing, factory and supplier data into a single digital model, allowing all stakeholders to use the 3D model to check the design, minimizing the need to maintain or have access to different CAD systems. Navisworks software for manufacturing allows for the interactive visualization and smooth realtime walk-through and fly-through of factory models so you can explore even the largest and most complex 3D models. You can visualize everything to help discover potential issues before a factory is built or during production line reconfiguration projects. 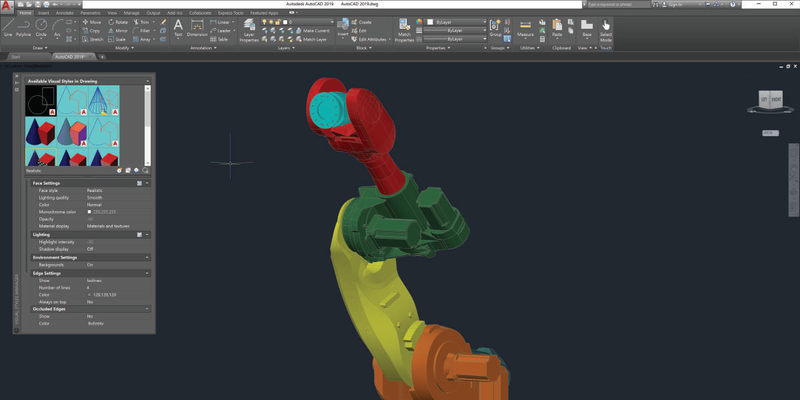 Navisworks is part of the Autodesk solution for Digital Prototyping, which connects conceptual design, engineering and manufacturing teams through the use of a single digital model. This single digital model simulates the complete product and gives manufacturers the ability to better design, simulate and visualize their products. Navisworks software for manufacturing also allows you to check for interferences in a single digital factory model to help you detect potential issues such as space constraints and equipment collisions earlier in the design process to help save time and reduce costs. All simulations and output saved in NWD format using Navisworks Review, Navisworks Simulate, or Navisworks Manage can be viewed with Autodesk Navisworks Freedom, the free* viewer that works just like it sounds. Easily share designs and project information with clients and members of your extended project team. 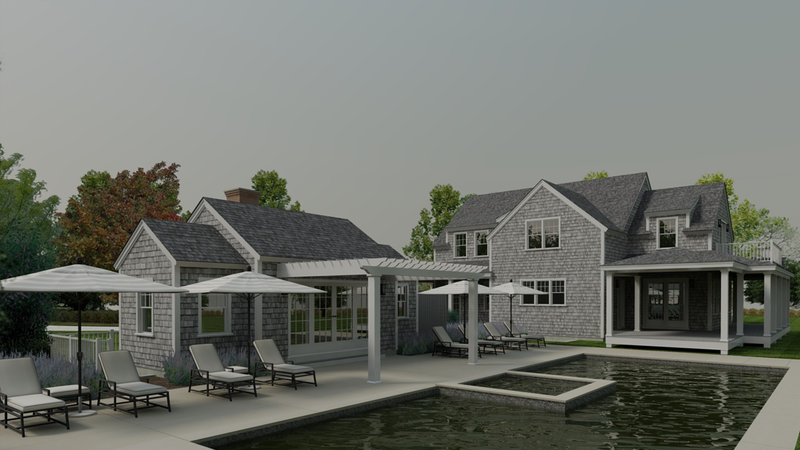 Use integrated rendering tools to create contextualized design visualizations for clear client communication and accelerated approvals. AutoCAD Architecture automates tedious drafting tasks to help reduce errors and increase efficiency. As you work, you can discover new and useful features at your own pace. Customize the appearance of out-of-the-box schedule styles to meet company standards or create new schedules from scratch, complete with required calculations, with ease. 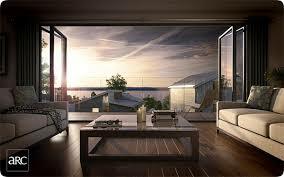 Bring designs to life for client presentations at any stage of the design with integrated rendering. 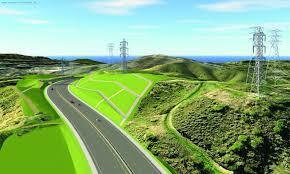 The streamlined visualization capabilities are fully integrated into the AutoCAD Architecture workflow. 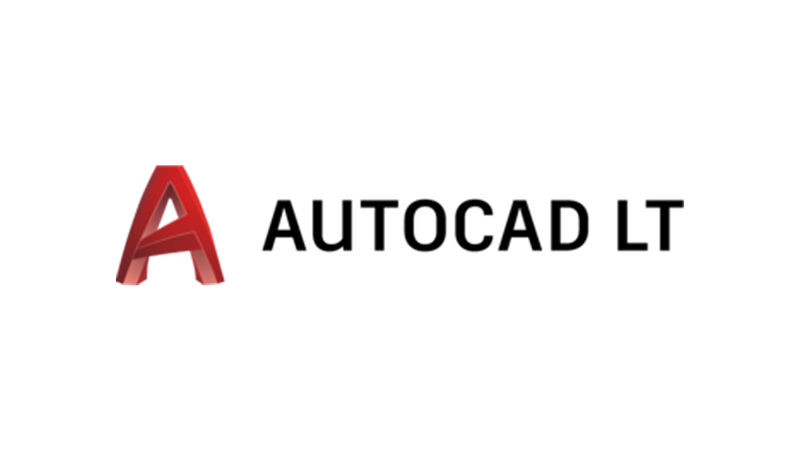 AutoCAD Architecture software includes a comprehensive library of detail components and keynoting tools. Fully automate the creation of details to ensure appropriate, consistent annotations, and save time and effort spent on tedious documentation and design annotations. AutoCAD® Civil 3D® civil engineering software tools support Building Information Modelling (BIM) and help reduce the time it takes to design, analyse and implement changes. The AutoCAD Civil 3D object model automates part of the design process by utilizing dynamic updating, so when changes to one object occur, this change is propagated through to all related objects, including labels and tables. Civil 3D is based on the AutoCAD® platform, which means that all the productivity boosting tools for production drafting found in AutoCAD® software are also available in Civil 3D. Civil 3D is also fully integrated with the AutoCAD® Sheet Set Manager, which assists with the layout and management of construction documents. Autodesk® Vault software supplied with AutoCAD Civil 3D is a complete and secure document management system for drawings, project objects and project-related files which helps in data management mechanisms. Using Civil 3D, engineering objects can be referenced into other drawings, so that teams can work from the same consistent, up-to-date model. The use of references leverages the dynamic relationships between objects. When a source object is edited, these changes automatically flow through all referenced copies in other drawings. UVW Unwrap has been overhauled to help streamline the workflow and increase performance with dense geometry and high-res maps. It’s now easier than ever to unwrap models by defining seams point to point while previewing the edge selection, cutting and unfolding the clusters in one simple mode. 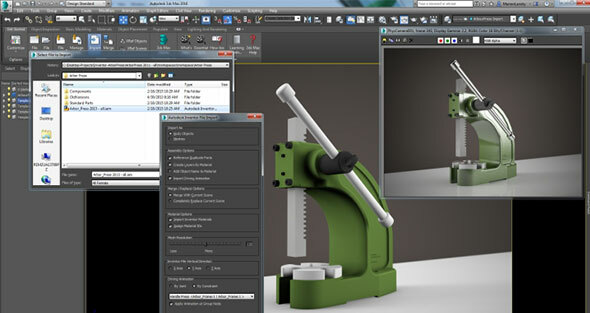 Installed from the Autodesk Exchange App Store, users now have quick access to their local and networked model libraries by simply searching assets and dragging and dropping them into a scene. Users will be able to easily add locations to assets for fast searching. Create near photo-real images and videos with the new Autodesk Raytracer Renderer. ART helps provide quick, near photorealistic results for most industrial, product, and architectural exterior rendering. Thanks to support for IES and photometric lights from Revit, users will be able to create highly near accurate images of architectural scenes. Create hard surface forms quicker and more efficiently with a new set of reliable modeling tools, such as updated Booleans which are now easier to work with and offer double precision and more reliable results. Adding and removing operands, as well as sorting or creating nested Booleans has also been simplified. With more rendering technology being available, the Scene Converter will make moving from one renderer to another as well as to real-time engines near seamless and consistent. Easily migrate scenes between rendering technologies or quickly prepare for real-time engines including properly setting lights, materials and certain other features with the Scene Converter. Maya now comes with Arnold, one of the best renderers available, to help make the rendering process faster and deliver better results. The animation workflow in Maya has seen some big changes the past few releases, and now, with a new Time Editor plus an improved Graph Editor, animating in Maya is faster and more artist-friendly. 3Autodesk® Maya software delivers powerful new toolsets for simulation, effects, animation, modeling, shading, and rendering that help a broad range of artists more easily create the complex, high-quality assets required by today’s demanding entertainment productions. Fully integrated into Maya, Bifrost offers photorealistic simulation and rendering of liquids; results can be previewed interactively in the high-performance Viewport 2.0 hardware-accelerated display, and rendered in the NVIDIA® mental ray® renderer. Artists can choose whether to mesh liquids with a new particle surfacer, or render the voxels directly. Now Maya artists have access to the XGen Arbitrary Primitive Generator technology used by great animation Studios. With XGen, artists can generate curves, spheres, and custom geometry on the surface of polygon meshes in order to create and groom hair, fur, and feathers on characters, and quickly populate large landscapes with grass, foliage, trees, rocks, and debris trails. 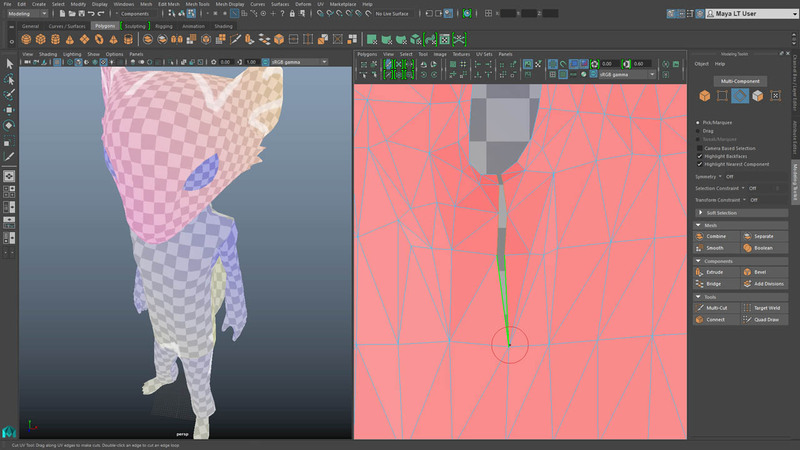 Designed from the ground up by Autodesk software engineers, Geodesic Voxel Binding is an innovative new skinning method for binding geometry to joint skeletons that enables artists to produce high-quality production-ready results in less time, often with only a few clicks. Ptex texture files created in Autodesk® Mudbox® software and certain other applications can now be rendered in mental ray for Maya. The Ptex system eliminates the need to create and assign UVs to meshes. Autodesk® Maya LT™ is a 3D animation and modeling software built for professional indie game makers. It has been designed to allow for great workflows with game engines. 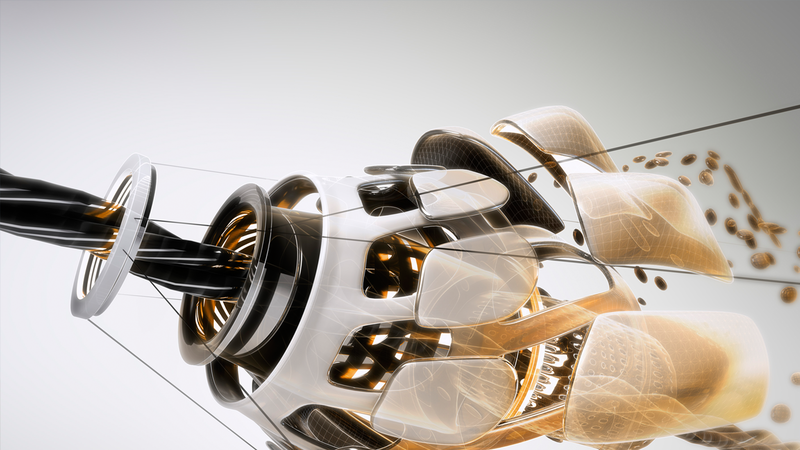 And, subscribers of Maya LT get access to the Autodesk® Stingray 3D game engine as part of their subscription, giving them a powerful art-to-engine workflow. The new Graph Editor features a UI refresh that improves the visibility of animation curves and also shifts the timeline to the top of the Graph Editor. Usability improvements help reduce the time and number of clicks needed to perform everyday tasks in the Graph Editor. New improvements to the Shape Authoring tools in Maya LT give artists more control to create, tweak, and make corrections to animations in a very detailed way. The tools help artists make more complex animations for areas where high levels of detail are required and also give artists an easier way to manage corrective blendshape animations on top of rig-based deformation. For assets that have incompatible vertex orders, users can correct them using the Vertex Reorder and Transfer Vertex Order tool. This makes it easier to work between different game creation tools without losing valuable data as an asset moves through the pipeline. Viewport 2.0 in Maya LT is now updated to respond faster to user select requests. Selection performance is now faster for scenes with large numbers of nodes and in scenes containing hidden objects. The Viewport helps artists to save time when switching between selected objects, adding a cumulative time savings for day-to-day workflows. Autodesk® Smoke® software brings all-in-one professional finishing to post-production workflows on the Mac®. Smoke offers production-proven creative finishing tools from Autodesk in a cohesive timeline based creative environment. 3Move quickly through complex timelines using standard editorial conventions and views. Customize any hotkey or choose from hotkey presets that match those found in Apple® Final Cut Pro® software. The Smoke Master Keyer features one-click keying capabilities and is designed to work with various types of footage from 4:4:4 RGB image sequences to compressed camera-native files. If you’re already using Apple Final Cut Pro or Avid Media Composer for editorial, you can import entire timelines for finishing in Smoke via XML or AAF. Conform using ProRes or Avid DNxHD media files or link back to original high-resolution sources. Fix camera shakes and track moving elements for seamless compositing. Smoke features Autodesk’s highly acclaimed tracker for faster and precise integrated motion tracking. Smoke includes out-of-the box tools for finishing stereoscopic 3D (S3D) projects. With Smoke you can view stereoscopic HD video tracks in real time using both anaglyph and interlaced monitoring. By combining Maya for 3D animation and Smoke for finishing, artists and editors have access to a full set of 64-bit native 3D creative tools on the Mac.